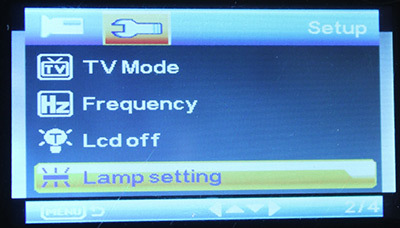 › Call ( 9540340001 ) For Assistance from our Product Expert. 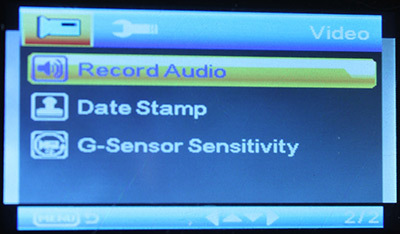 Say1st ICEE Car Camera Offered here Comes with a GeneralPlus Processor know for Basic Quality with Low Pricing. 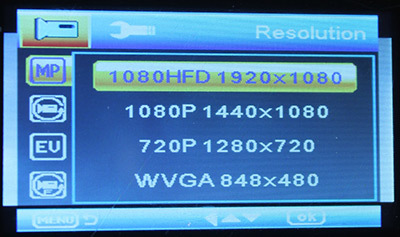 Recording is 720P at 30 Frame Per Second or HD 1080P at 24 Frame Per Second. 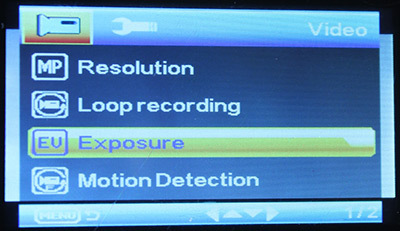 The Front Road Driving View is a Good 115 ~ 120 Degree Range thus Records ALL of what one sees in Front from his Car Driving Seat. . 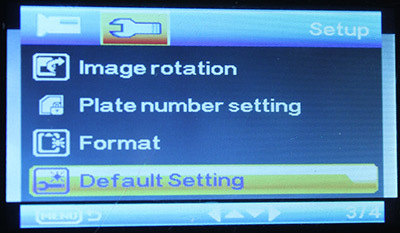 The File Size is AVI Format at 120~140Mb + per Minute of Recording. 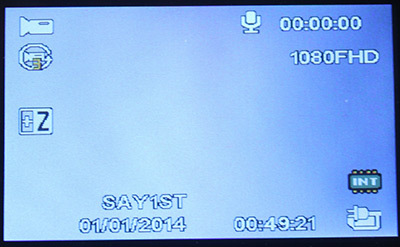 Day and Night Time Quality is Good. 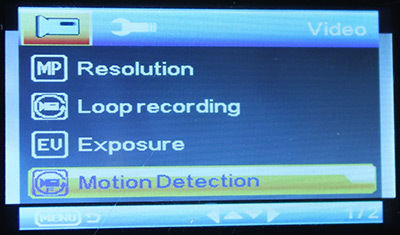 Kindly Watch one of the Many Sample Driving Videos for Day n Night Time Recording Capabilities. 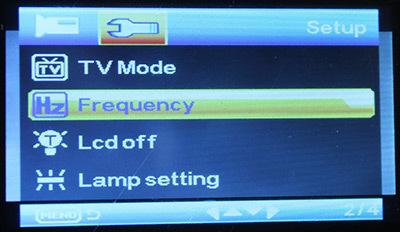 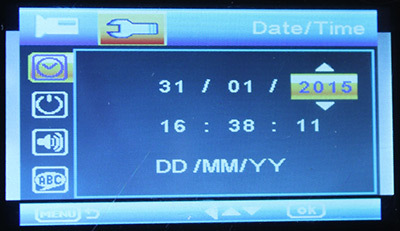 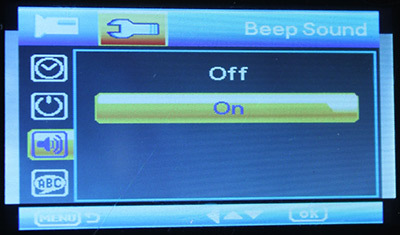 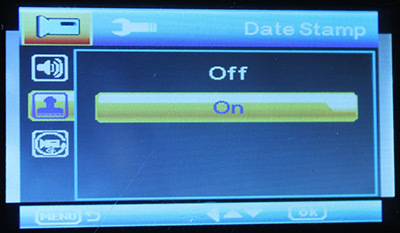 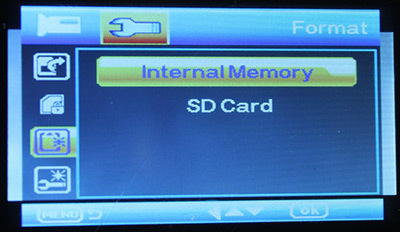 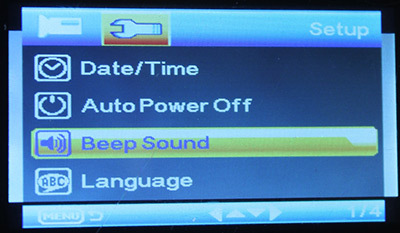 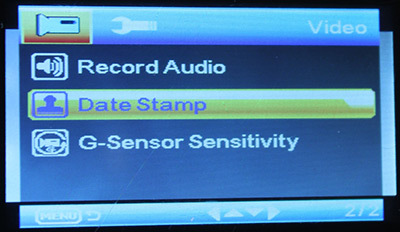 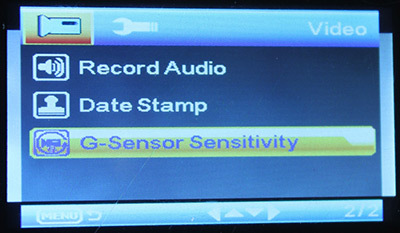 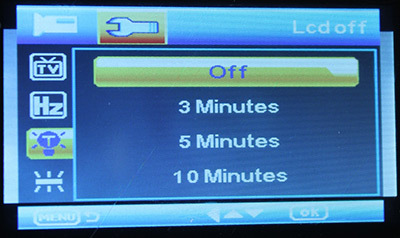 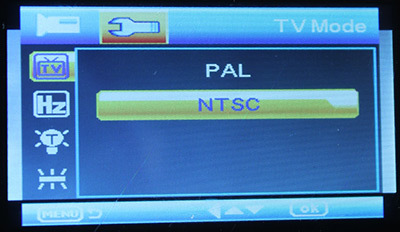 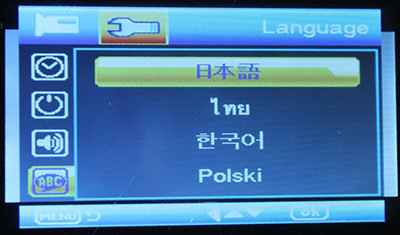 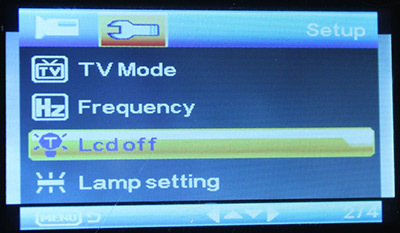 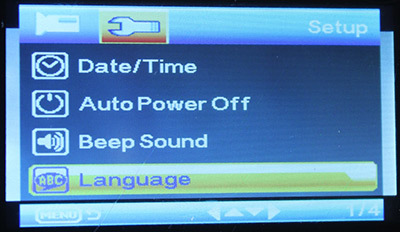 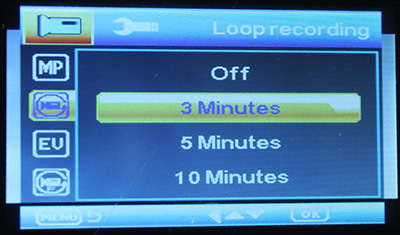 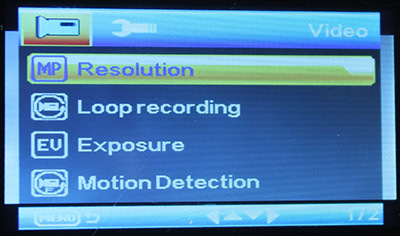 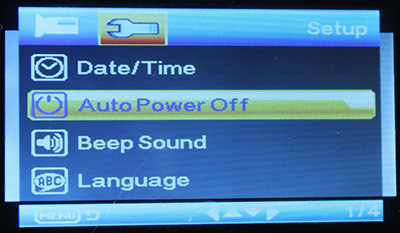 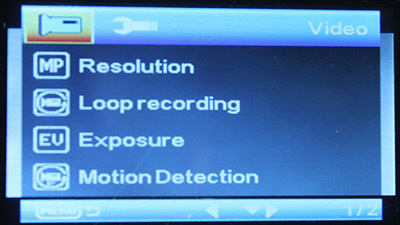 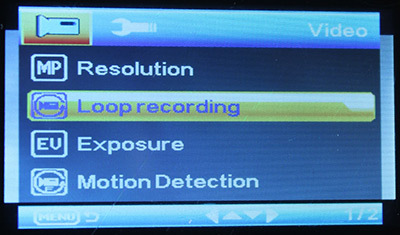 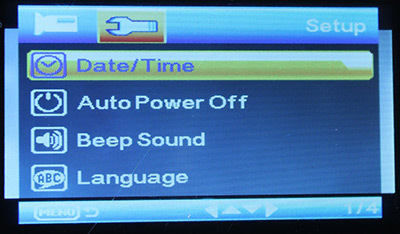 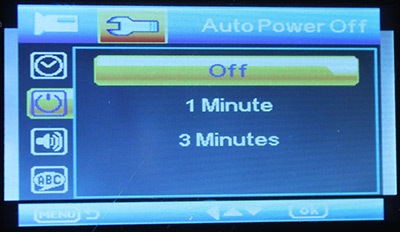 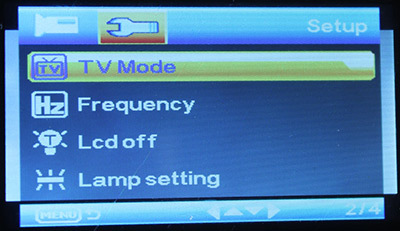 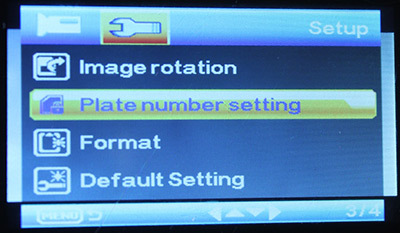 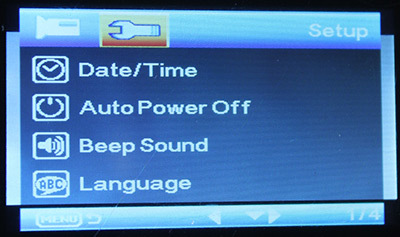 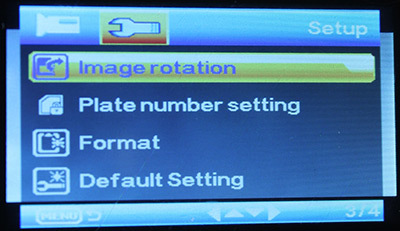 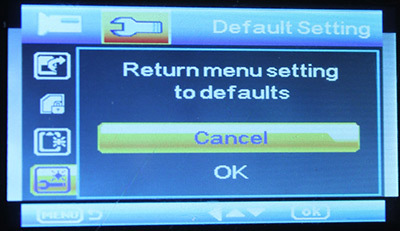 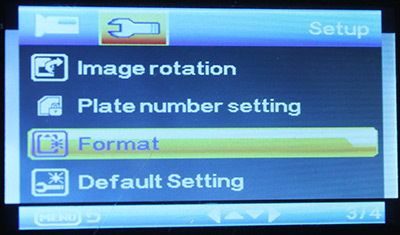 Most Car Cameras & DVR's come with Low Capacity Batteries and Units have to be connected to a Power source at all Times. 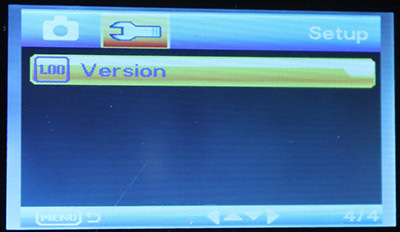 REPLACEMENT POLICY - First 6 Months - If its Not Physically Damaged Send us Back and Get a Fresh Piece. 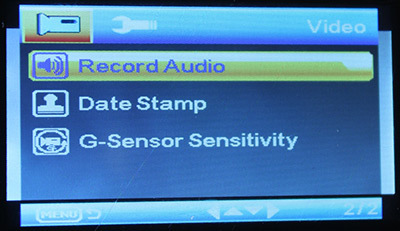 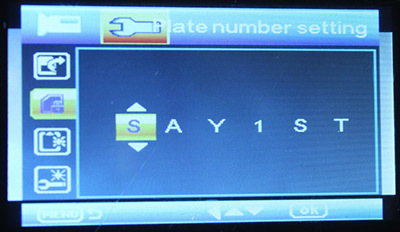 All Say1st Car Cameras Unit Sold As is Without Installation and Price Does not Include MicroSD Card.